God’s Crime Scene is a good resource for those who don’t mind putting on a detective’s hat and going on an unbeaten path of discovery. Apologists use different tools to defend their positions. Christian apologists, in particular, are well-known for using science, philosophy and or bible verses. 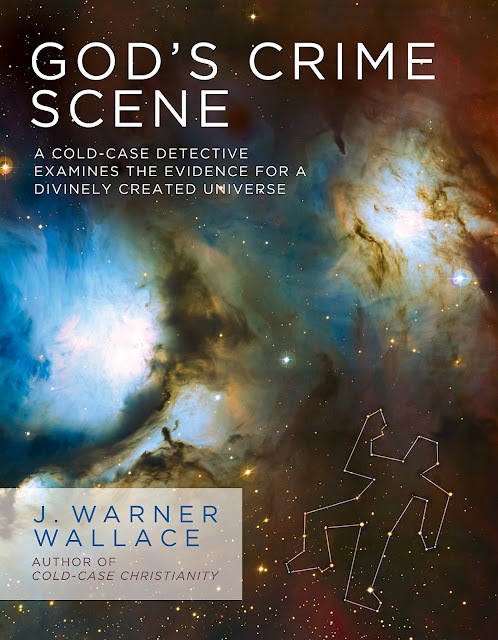 However, I have never come across an apologist with a detective (private eye) skillset, who employs techniques used in solving murder cases to justify the existence of God, until I picked up God’s Crime Scene by J. Warner Wallace. J. Warner Wallace starts by examining a particular case where someone did break into a home from outside and killed a man. One of the reasons the detectives on the case came to this conclusion was because the suspect left his shoe foam behind. Thus the author concludes that if an important evidence points to the existence of an external suspect, it is imperative that the investigation must follow that trail. He says, “… like the shoe foam, the earth’s creation cannot be explained from ‘inside the room’. The evidence points to a cause outside of space, time and matter.” This means, for a relevant explanation as to why the universe came to be, we must take look outside of it. The author offers the Milky Way as an example. He states that the position and size of it is favourable to life. Also, the composition, position, age, and mass of the sun is perfect for life on earth. Not only that, the earth’s atmospheric condition and terrestrial nature are just right for our existence in this world. These, he says, are evidence that disproof the theory that the world sprang out of nothingness. God’s Crime Scene is a rigorous attempt at looking at a mountain of evidence to bring together a full picture of a supreme maker behind the creation of the universe. Whether you are convinced by the author’s arguments or not, God’s Crime Scene is a serious and bold work of painstaking detail. The language used is simple enough. However, the introduction of science terms can be overwhelming for laymen. Having said that, I believe the overall book is simple enough to understand as a whole. 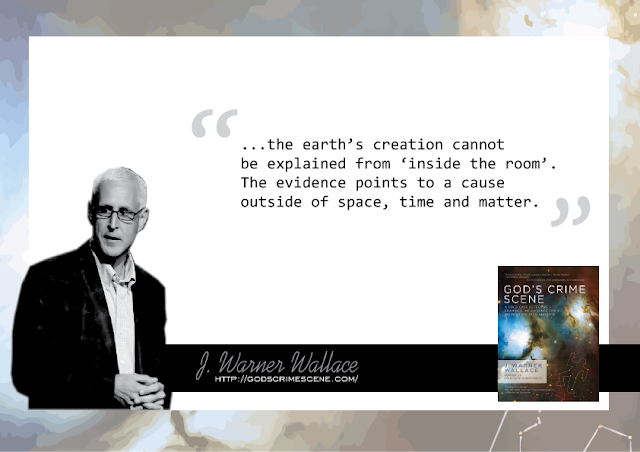 God's Crime Scene is written by J. Warner Wallace and published by David C. Cook (August 1, 2015). Many thanks to David C. Cook for review copy. All images are © to their respective owners.